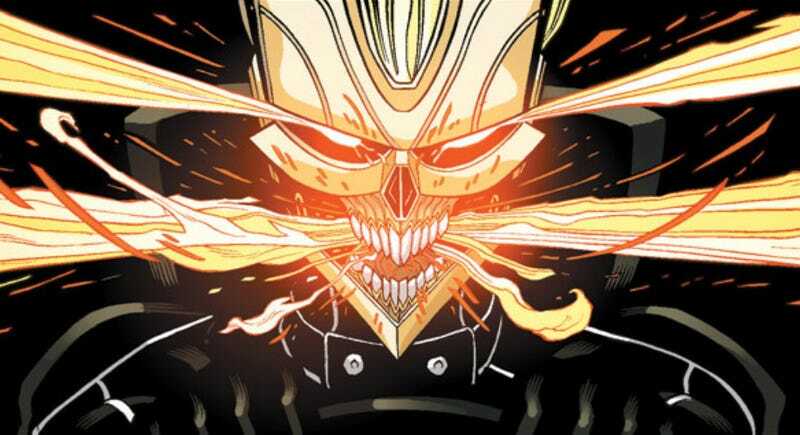 Ghost Rider the serial killer? Is AIDA really a good idea? What’s up with SHIELD? More importantly, what does any of this have to do with the comics!? If you take the time to check it out, also check out my interview with sometime-io9 contributor Jess Nevins about his upcoming book on the history of superheroes!